We have options for every situation. Choose what works best for you. I need a doctor to write me a birth control prescription. 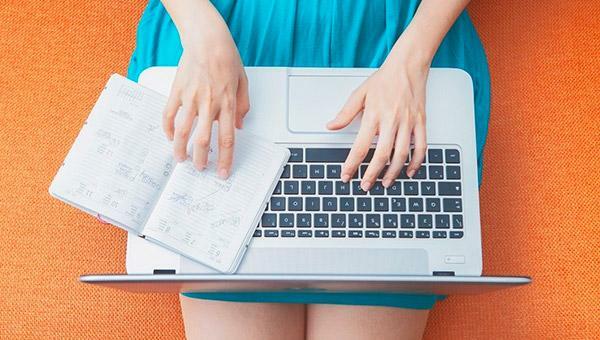 Fill out a quick health questionnaire and get an online doctor consultation for birth control for $29. I have an active birth control prescription at a pharmacy. Tell us which pharmacy you use, your mailing address, & insurance or credit card, and get free automated delivery. My doctor will be sending in the prescription. Tell us your doctor's info, where you want your medicine sent, your insurance or credit card and get free automated delivery. We do not take Kaiser at this time. Your medication should be covered by most insurances with no copay, no deductible. No insurance, no problem! We also have affordable cash options. Just like any medical office, we adhere to HIPAA compliant laws and processes to keep your personal health information safe and secure. 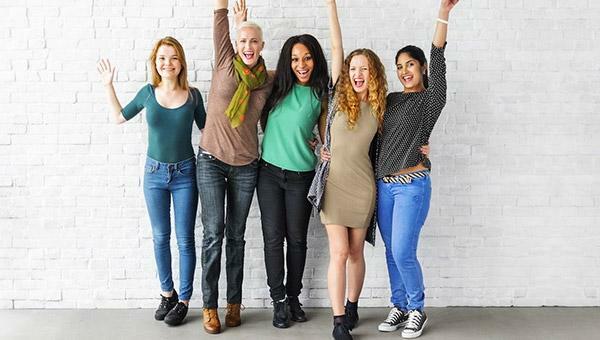 Our team of doctors specialize in women’s health and have a passion for providing affordable birth control services. We know first-hand what women go through when it comes to their reproductive health. "Love your service - no cost to me and no doctor visit required! Who wouldn't love to not have to go to the doctor!" "When I didn't know where to go and had no insurance, Pandia Health helped me get the birth control I needed, and when I got insurance, Dr. Yen still helped send my prescription to my new pharmacy! She also taught me about how it's safe to take continuous birth control pills and that the monthly bleeding on your placebo week isn't necessary! Thank you, Dr. Yen and your team for all of your help and support!" "I didn’t think I’d get on birth control again but Pandia made it so easy. Now I’ve got my birth control set! Yay Pandia!" "Pandia is helping millions of women take control of their reproductive health, and I couldn't be more excited to be an early adopter. The entire onboarding process was a breeze: obtaining a prescription was fast and affordable, and customer service was responsive and vigilant with updates. " "Pandia Health's service has made my life and my patients lives easier. My patients have become more compliant and take their meds daily, now they get them in the mail on schedule. No more trips to the pharmacy for the whole year"
"I literally spent 20 minutes just this afternoon picking up my birth control prescription from Walgreens. As soon as I got home, I signed up for Pandia and am glad I won't have to do that again next month!" "This is so easy and convenient. I'm surprised how affordable it was even without insurance. It's really awesome and so well streamlined for someone like me or my friend who's healthy but in between jobs. I think even without insurance it's only $60 for 3 months supply." Dr. Sophia Yen has over 20 years of experience in medicine. She serves as a clinical Associate Professor of Pediatrics in the Division of Adolescent Medicine at Stanford Medical School. She graduated from MIT, UCSF Medical School, and UC Berkeley with a MPH in Maternal Child Health. Dr. Yen co-founded Pandia Health and enjoys educating the public and other physicians about birth control, acne, weight management, and other adolescent health issues. She has been featured in many publications for her work in reproductive health and as CEO of Pandia Health. Dr. Norma Jo Waxman is a clinical Associate Professor of Family and Community Medicine at UCSF. 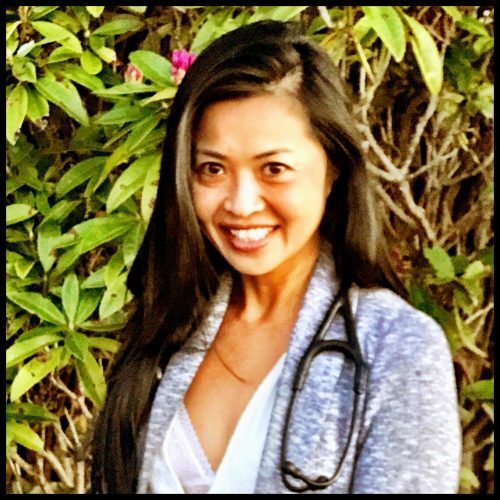 She graduated from UC Berkeley, St. Louis University Medical School, and completed her Family Medicine Residency at UCSF/SFGH. A frequent speaker at national and international conferences, Dr. Waxman educates health care providers and the public on primary care issues, reproductive health, and women’s health. Lectures have included all aspects of contraception, sexuality after menopause, adolescent medicine, migraine, depression, obesity and physician advocacy. 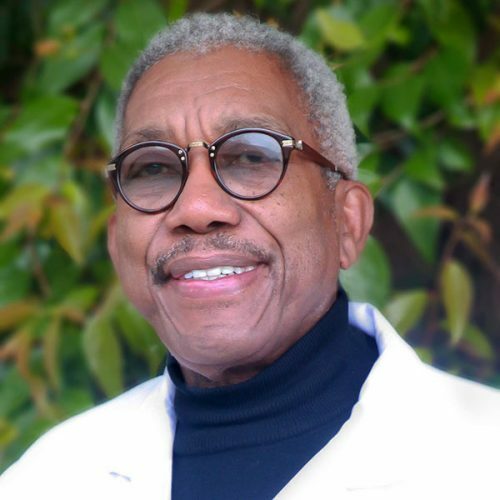 Ira Joyner, Jr. MD has 43+ yrs experience serving women as an obstetrician/gynecologist. He graduated Case Western Reserve University School of Medicine and did his residency at David Grant US Air Force Medical Center. 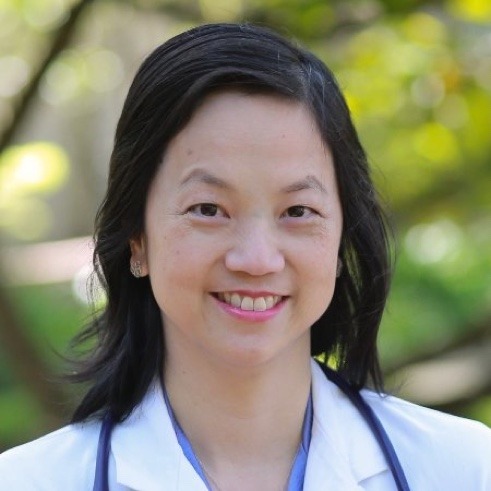 Dr. Lingie Chiu is a board-certified pediatrician and has over 15 years of experience in medicine. 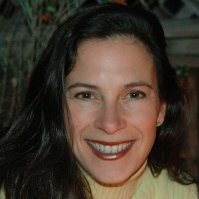 She completed her Adolescent Medicine Clinical Year at University of Texas Houston, Pediatric Residency at the University of Florida Shands Children’s Hospital, combined Internal Medicine/Pediatrics Internship at St Vincent’s Catholic Medical Center Manhattan, and Executive MBA at University of Hawaii Manoa Shidler School of Business. She joined the Pandia Health team to help bring simple birth control solutions to your doorsteps. 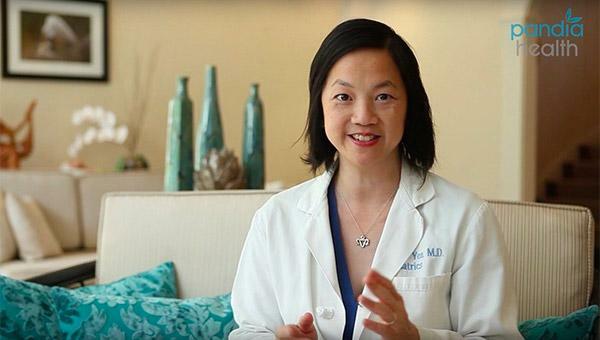 Award-winning Dr. Sophia Yen answers viewer questions about periods, birth control, and everything in between. Learn how to live a healthier life by understanding the latest in reproductive health and birth control. And you may even read a poem or two. Pandia Health Birth Control Fund gives financial assistance for free birth control to women in need. Check out Pandia Health's Birth Control Fund, if you want to donate to help women get the birth control they need.